The Red Force skipper said his bowlers were strong in the first innings but could have been better in the second. “The bowling was fantastic in the first innings, and I think in the second innings on the last day of that evening (post lunch) session I think we let them off the hook when they were five wickets down. That extra push I didn’t think we had it in us. A couple decisions did not go our way, but that is cricket,” the 33 year old said. 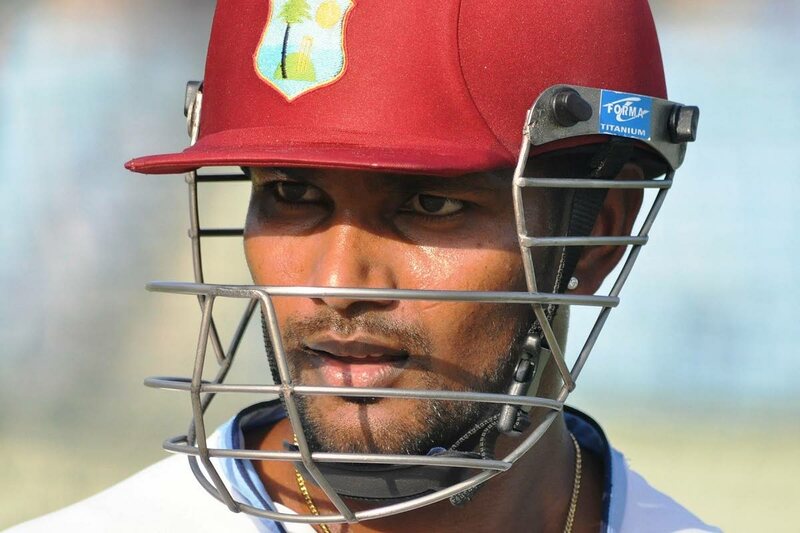 Ramdin, who congratulated Carter for his knock, said his spinners didn’t come to the fore on the last day as he would have liked.